Our Fall 2017 classes are filling up! Enroll now to ensure your child’s place is reserved. 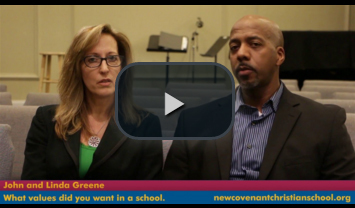 At New Covenant Christian School, we look forward to welcoming new K-12 students into our community this Fall. The start of a new school year is a great time to reflect on our personal and academic goals through a Christ-centered lens. It’s through our stimulating and enriching academic and social education programs that we prepare the leaders of tomorrow to use their God-given potential today. 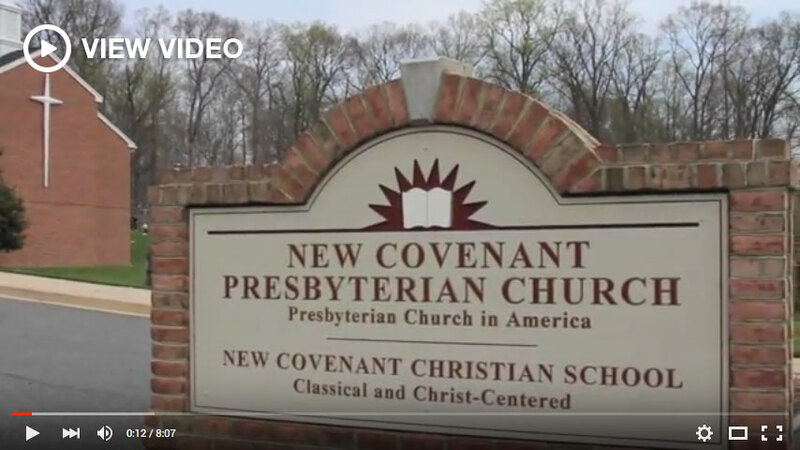 NCCS creates a supportive foundation of faithful, Christian values within a Classical classroom setting. We hold the highest standards for our students and faculty in a faith-based school, and provide students with personal attention and meaningful lessons. See that our academic programs are built on God’s creation of the child as a natural learner, and they help equip students with the tools of self-learning corresponding to the stages of their lives. Observe Christ-centered worldviews at the core of not just our academic curriculum, but also in socialization and communication. We teach our young men to show consideration and respect for the ladies in the school, and we train our students to show proper respect to their teachers and Upper School staff. Find that you can more easily imagine your child here. so schedule your visit today!